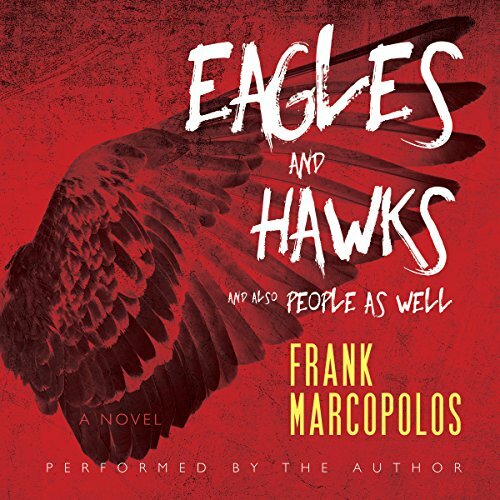 Showing results for "frank marcopolos"
Christian college baseball star Enzo Prinziatta's life is on track for greatness - a promising career, an attractive girlfriend carrying his baby, and endorsements lined up for miles. But when a long-held secret is revealed about his idolized, late father - shaking the very foundation of his faith - how will Enzo prevent his life from going completely off the rails? The only soldier in the history of the army to bring both "Macbeth" and "Duino Elegies" to boot camp, Dante Kronos recruits his best buddies into "The Reading Maniacs Reading Group (For Readers)". When a barracks brothel-ring threatens to annihilate his team, can Dante destroy the threat and save the brotherhood? 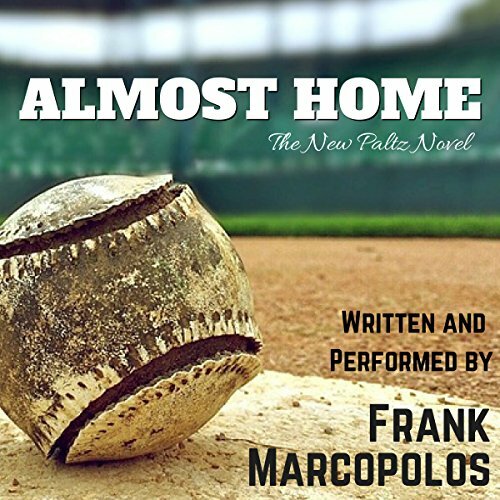 I started reading Almost Home by Frank Marcopolos under the assumption that it would be a very sports-centric novel and was therefore surprised to find out that it was actually much more than this. The plot has several twists and turns and explores the overall drama of college life with particular attention being paid to the more seedy aspects. And so the gauntlet was thrown. 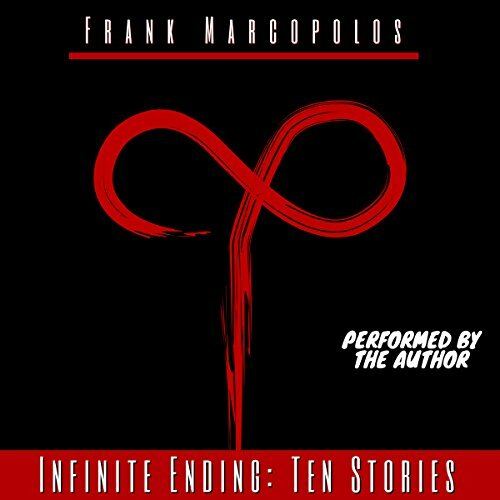 This 10-story (and two essay) collection of postmodern literary fiction is the result of that challenge, for better or worse. A story a month, all of them having been excruciatingly scrutinized by the infamous Austin Writing Workshop, and so…. y'know. There's that. Deadlines do seem to work miracles for productivity, but they do not guarantee quality-only you can decide on that. 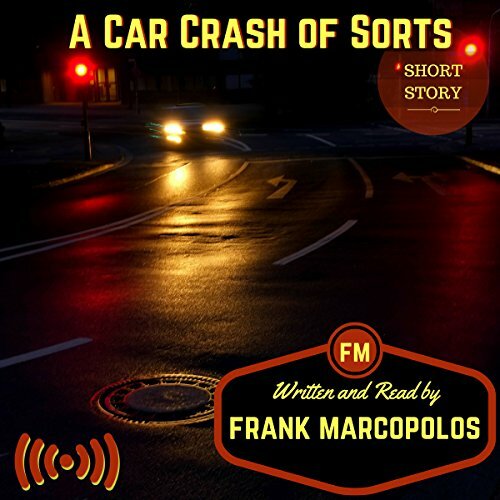 So, I hope you enjoy reading them as much as I have enjoyed writing them.